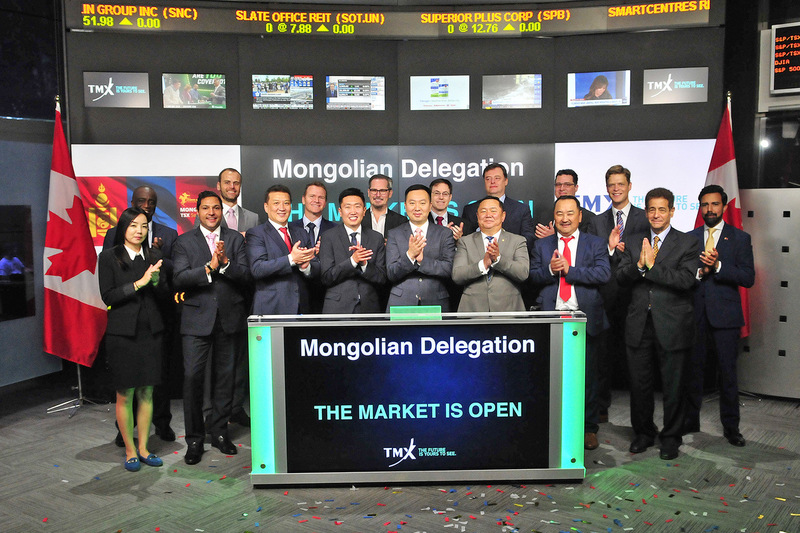 The Steppe Gold executive team lead by Aneel Waraich, EVP & Director, joined Dean McPherson, Head, Global Mining, Business Development, TMX Group, to open the market. Steppe Gold is a precious metals exploration and development company focused on opportunities in Mongolia. At the end of 2017, Canadian investment in Mongolia was approximately $ 6.7 billion, with their mining industry as the primary driver of bilateral commercial relations.